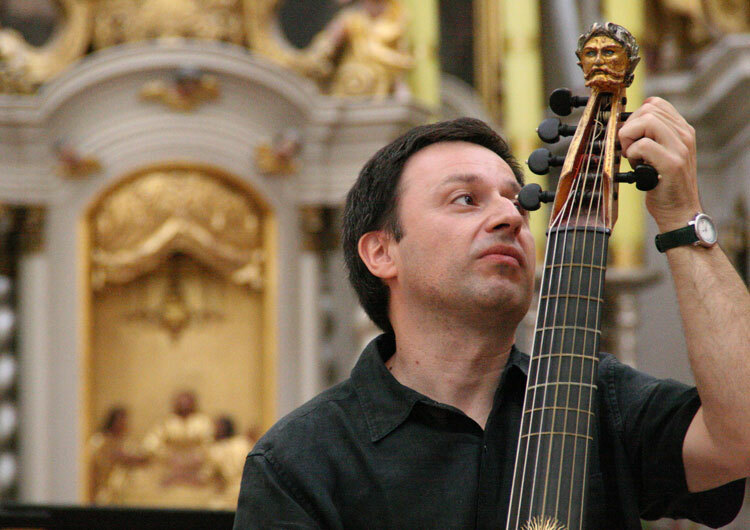 Cellist and viola-player, Emmanuel Balssa studied the cello with Maurice Gendron, baroque cello with Richte van der Meer at the Royal Conservatory in the Hague and the viola da gamba with Wieland Kuijken (Royal Conservatory in Brussels). A member of the Arts Florissants, the Orchestra of the 18th century, the Bach Collegium Japan, he gives regular recitals and chamber music concerts with the pianist Rémy Cardinale et the ensemble L’Armée des Romantiques (recording of the César Franck Quintet en 2016 for the L’autre Monde editions. In 2004 he recorded with Bertrand Cuillet and Alix Verzier six sonatas for cello and basso continuo for Lindoro in Seville and the A minor cello concerto by CPE Bach with Il Gardellino in 2013 (Accent). He teaches the baroque cello at the Lyons Conservatoire and the viola da gamba and baroque cello at the Escola Superior de Música de Catalunya in Barcelona.